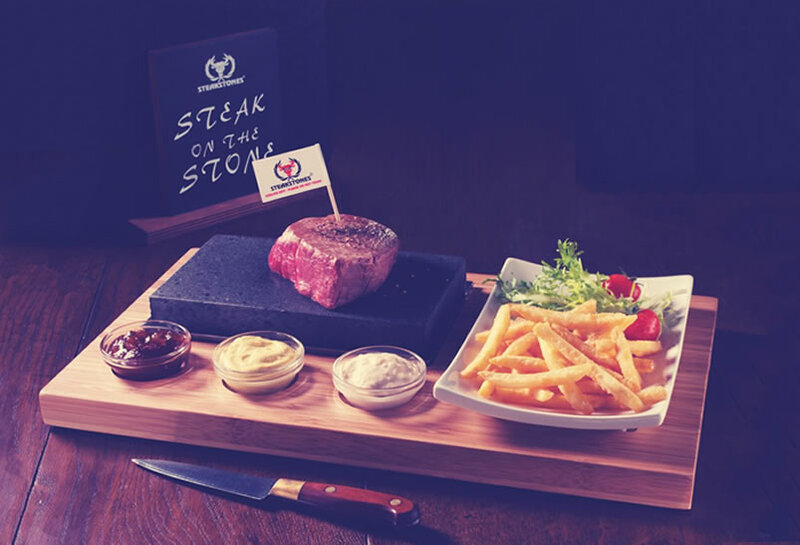 Enjoy Our Steak on the Stone. Cooked Exactly As You Like It. Not Just A Meal – It’s an Experience! So why not come along and try out our delicious steak today, where you can enjoy cooking your steak live at the table, exactly as you like, meaning every mouthful is cooked to perfection and the last bite is as hot and delicious as the first. It’s not just a meal, it’s an experience!